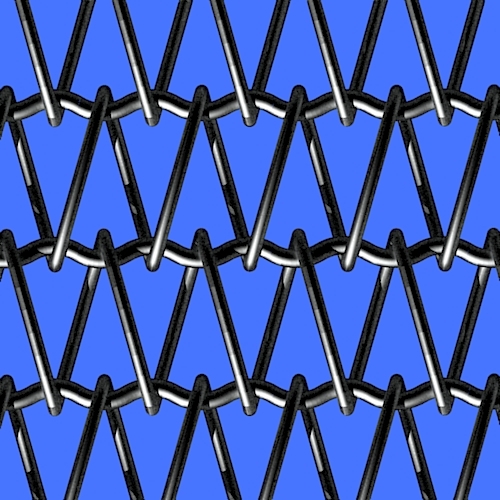 MacGregor and Moir supply High Temperature Mesh Belts for use in a variety of furnaces and applications. 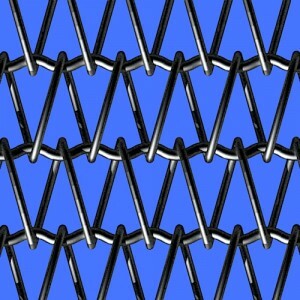 These applications can be as diverse as bakery ovens carrying bread products to furnaces which are heat treating and hardening turbine blades for use in jet engines and power generation equipment. Working with our customer base, our application engineers will understand the processes and furnaces to offer a belt which will provide the above characteristics for most applications. We can offer belts manufactured from a range of High Temperature and Corrosion Resistant Metals to increase strength, reduce corrosion and improve cleanliness thereby helping improve our customers production processes. These metals are available in a variety of gauges to allow weaves to British Standards or manufactured to a specific requirement. An SIG Plc Group Company © 2008 - 2013. All rights reserved.